Please note that there are two documents required for foreign tourists who want to travel in Tibet. One is the Chinese Visa, which you can apply for in Chinese Embassy or Counsulate in your place. Another is the Tibet Permit issued by Tibet Tourism Bureau. Also the occupation is needed to distinguish from the diplomats, journalists, and government officials. They will apply the permit under the arrangement by the Foreign Affairs Office of Tibet Government. If you are holding the residence permit, work permit, Student ID in China, your work certificate copy or expert certificate copy or ID copy will be needed ( the one to show you are working/studying in China is okay). Non-Chinese passport holders (including those of Taiwan, Hong Kong SAR, Macau SAR and other countries) must have an Tibet Permit as well as a valid passport and a visa (Travelers from countries having visa exemption agreement with Hong Kong do not need a visa but home return permit) to visit Tibet. If you are visiting Tibet from mainland China, please note there are no direct flight from abroad to Lhasa, Tibet. 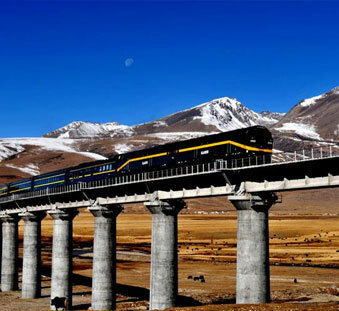 You have to fly to some city of China mainland, like Beijing, Shanghai, Guangzhou or Chengdu, then transfer to Lhasa by train or flight. China visa can be obtained from the local China Embassy or Consulate in your country. You can also get your visa with the help of a local travel agency. Please note that NOT mentioning about traveling to tibet while you apply your visa can save you a lot of touble. 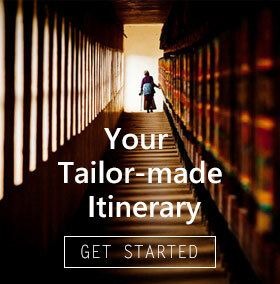 Usually once you sign in a Tibet tour with a local travel agency, they will apply the Tibet permit for you, and the Tibet permit itself is free. If you are entering Tibet from Kathmandu, Nepal. The difference is you have to apply China visa in Kathmandu. If you already got a Chinese visa in your country, entering Tibet from Kathmandu, Nepal would get your original China visa revoked, you are forced to apply a new one there. 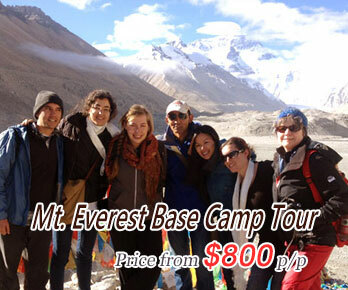 It is a special visa (group visa), usually can only be applied by a local travel agency. Because you are going to need a China Visa invitation letter for group visa application. And the visa invitation letter would be issued by the Tibet Tourism Bureau. After we get the visa invitation letter, it would be directly send to our partner in Kathmandu, they will issue the group visa for you. All that you need to do is contact our partner in Kathmandu about 2 days before you arrive Kathmandu, and discuss about when to meet and give them your original passport for visa application. If you also visiting Bhutan while we apply your China visa, please make sure to set aside enough time for China visa application in Kathmandu. If you are planning to enter Tibet from other places of China, you can claim for the Tibet Entry Permit from your travel agent. Please prepare the following documents for the permit application.